• It continues to reflect the contemporary attitudes and interests of young people. • The book concentrates on contemporary moral questions and on how we deal with them. • It offers a fair and balanced coverage of the topics discussed. • All chapters have been expanded considerably. 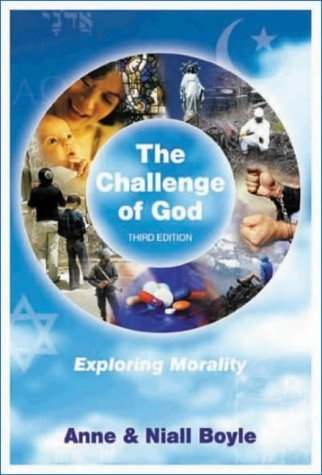 • Provides an accessible survey of Christian moral thinking. • Up-to-date examples drawn from a wide range of relevant, thought-provoking material. • Website containing useful addresses and links will be available.